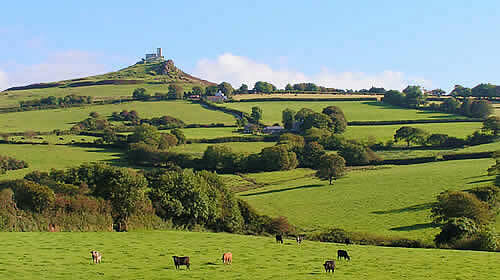 Unwind and enjoy the beauty of the Devon countryside. 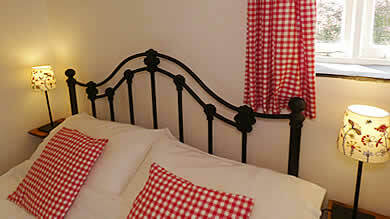 Let the stresses and strains of everyday life fade away as you immerse yourself in the laid back Devon life style. Enjoy peaceful walks, great food and lively pubs in the heart of a county rich in stunning landscapes and incredible history. 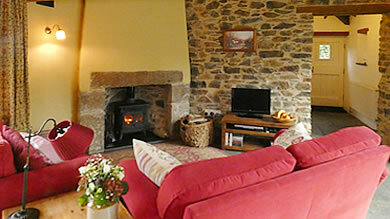 You&apos;ll receive a warm welcome at Monkstone Cottages. 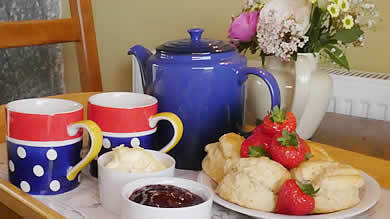 The delicious home-made Devonshire cream tea awaiting you on arrival will make you feel instantly at home as you decide how to spend the rest of your stay - with so much on offer you can take it as fast or as slow as you like. With everything from extreme sports to gentle strolls in the country, Monkstone offers something for everyone. 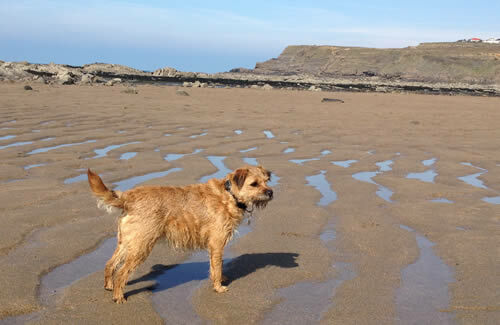 Jeanette and Roger have Millie, a Border terrier, and are well aware of the frustrations of taking dogs on holiday. We like your dogs to enjoy their holiday as much as you do. Our holiday cottages are dog friendly with enclosed gardens, a meadow for exercising dogs and moorland walks straight out from the cottage.